Wendy Adamson has lived many lives and lucky for us, she’s decided to write about them. 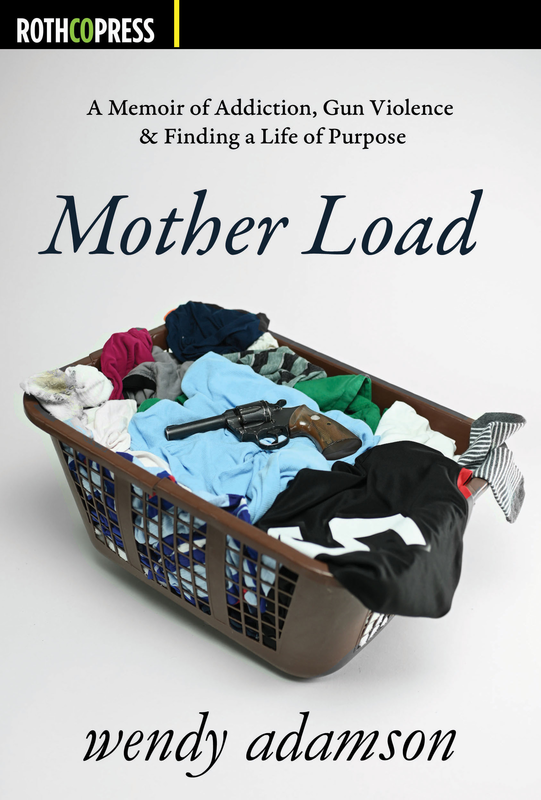 In her memoir, Mother Load, Wendy shows us how a little league, PTA mom can get dragged down the rabbit hole of methamphetamine when she has a psychotic break, shoots her husband’s mistress and ends up in county jail. After getting released nearly a year later, Wendy finally has a stroke of luck when she is taken in by a women and children’s shelter with her youngest son, Rikki. 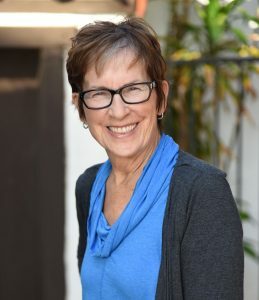 While staying there, Wendy teeters on the edge of sobriety, until she witnesses a young boy getting shot in a drive by shooting, which sends her life in an entirely different direction. That was over twenty five years ago and thankfully Wendy is still sober and turned her life around. Today Wendy is a counselor, a motivational speaker, an entrepreneur, an author and a philanthropist. You might even find her facilitating writing groups somewhere in the Los Angeles area where she lives. — Hawk Koch, Former President of the Academy of Motion Picture Arts and Sciences, Veteran Movie Producer and Author. Arriving Mother’s Day 2019 from Rothco Press.